2018 brought movements that changed the way we shop, communicate and think. With the new year just starting, Buzz Marketing decided to take time to reflect on last year and compile a list of trends that we project 2019 to have in store for us.ave in store for us. 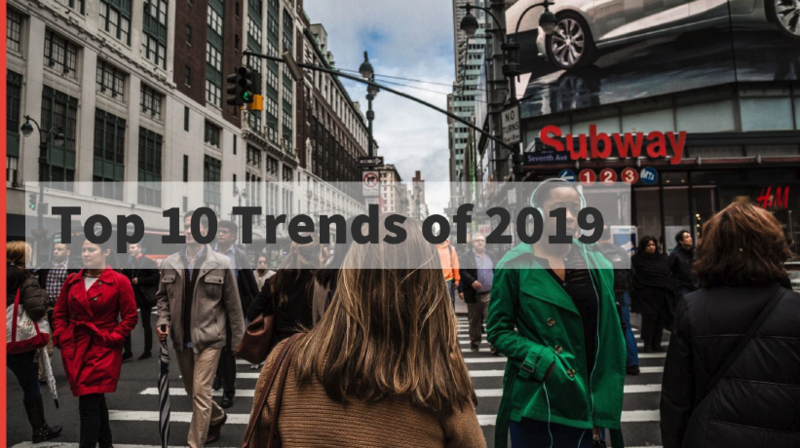 Click the image below to view the Top 10 Trends of 2019.